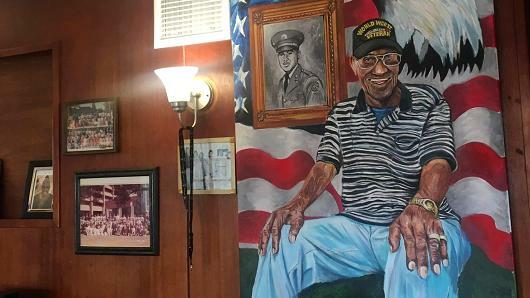 Richard Arvin Overton is 112 years old and America’s oldest living veteran. While he remains strong and resilient, having fought off several bouts of pneumonia, Overton requires 24-hour care. 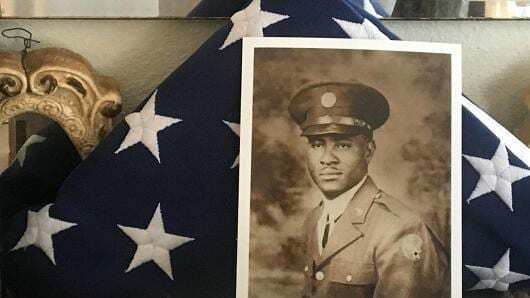 Despite not being able to afford the expensive medical bills, which reach about $15,000 per month, Overton refuses to give up living in the home he built for himself after World War II for an assisted-living residence. That’s why his family has set up a GoFundMe account to aid in the costs. “I’ve talked to so many people my age who moved their loved ones out of their homes and that really seemed to be the beginning of the end,” he continues. 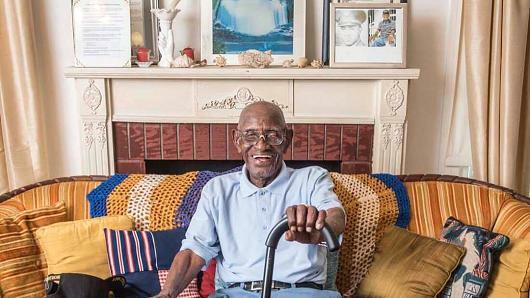 Even though the Department of Veterans Affairs would cover the expenses of moving Overton into an assisted-living facility, the veteran’s home means the world to him. 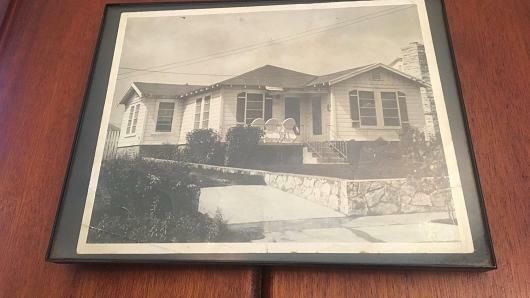 “I paid $4,000 for this house in 1945,” said Overton. “I ain’t trying to move. This is where I sit and rest,” he joked. The GoFundMe launched in December 2016 and Overton’s family has managed to raise over $280,000 for his 24/7 care. “The GoFundMe is totally everything,” said Volma Overton. “He does not have the funds to pay $15,000 a month. That money was gone a long time ago.” Overton never had children and has outlived most of his family. “The GoFundMe is his lifeline, period,” Volma said.